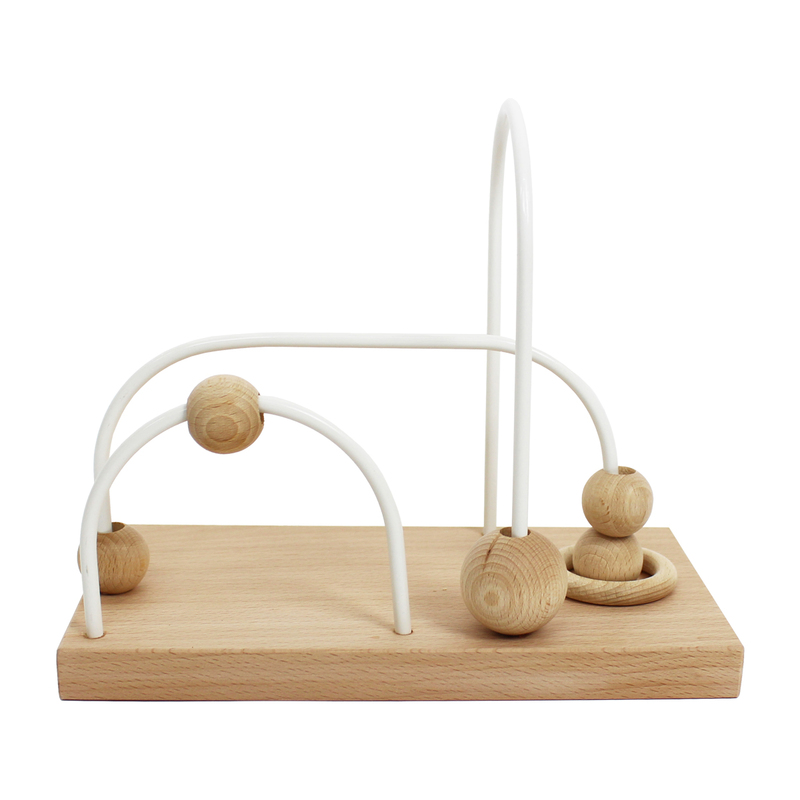 Founded in 2014 by Monique Horstmann, &me is a Netherlands based brand that designs and creates minimalist, non-toxic, eco-friendly and timeless toys, decor and small furniture for babies and kids. From puzzles to cribs to play gyms, each piece is hand made out of materials that are kind to the earth as well as our bodies. 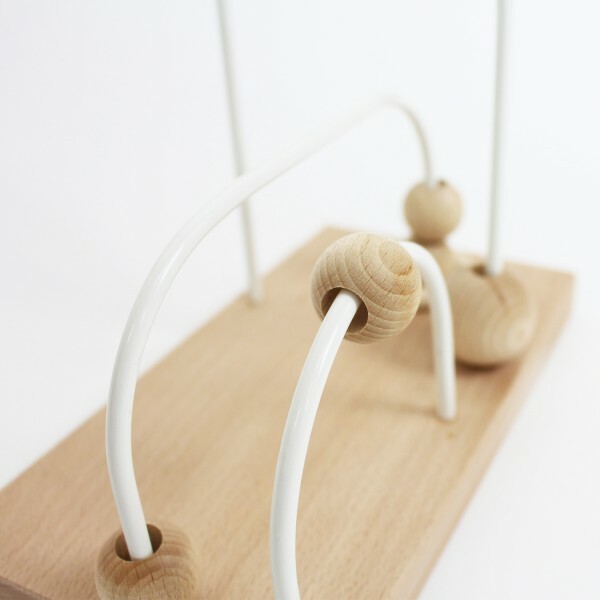 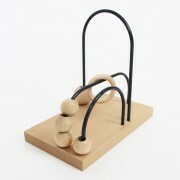 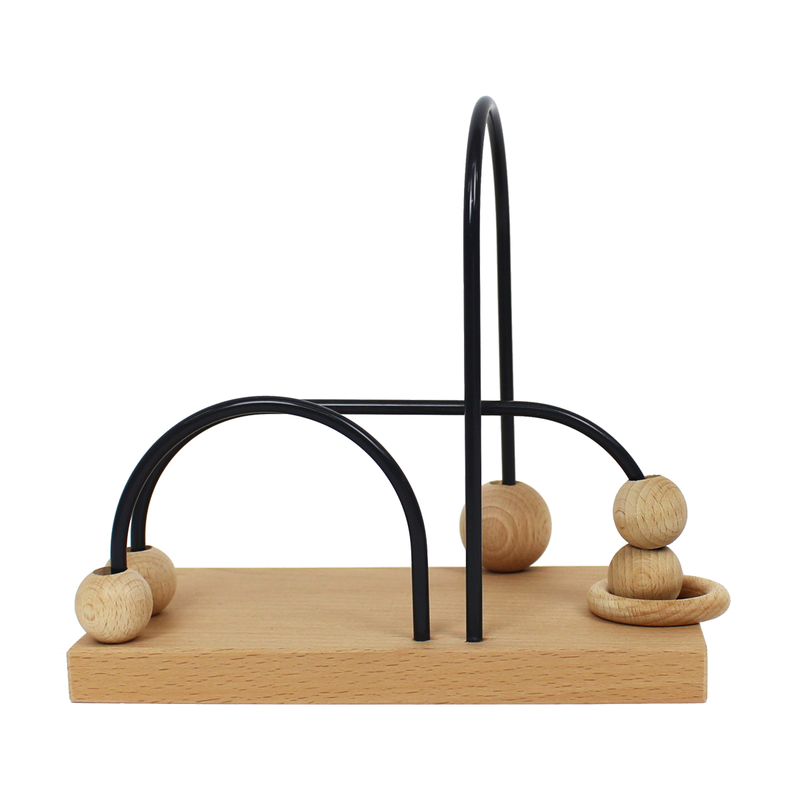 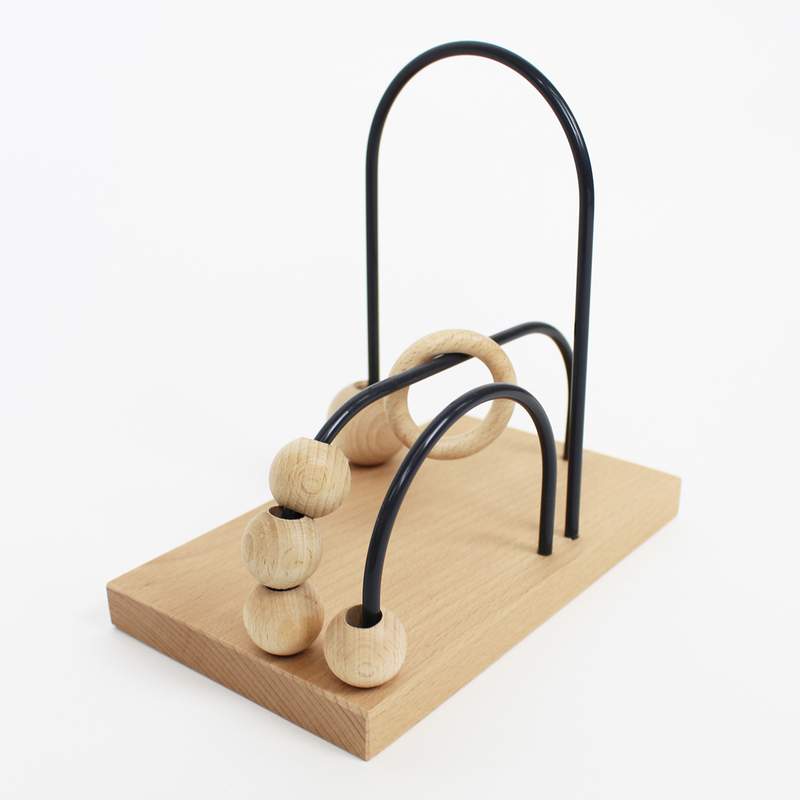 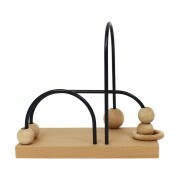 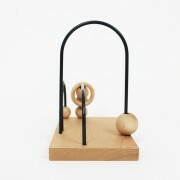 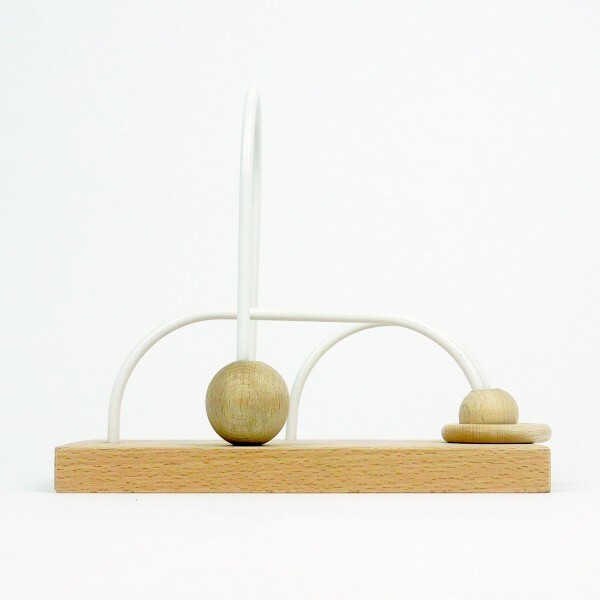 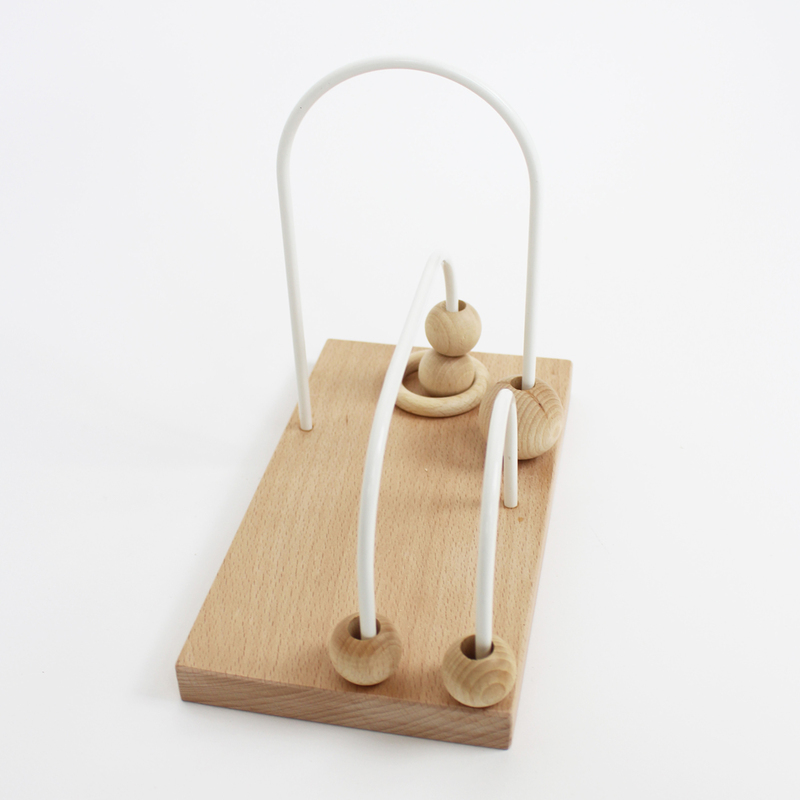 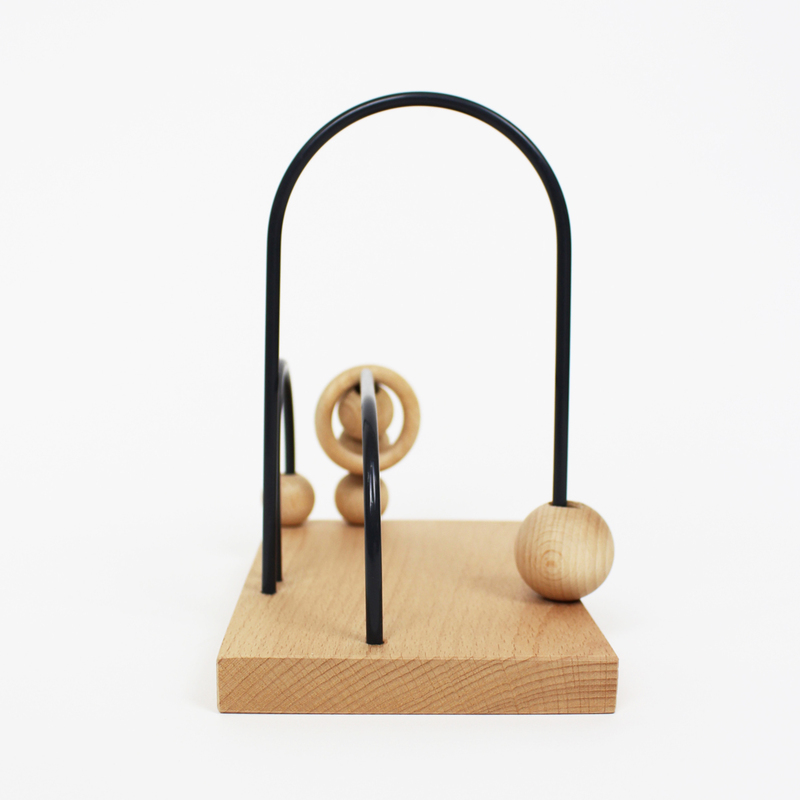 The simple and clean &me Rollercoaster toy is a modern and minimal version of a traditional bead maze. Great for encouraging hand-eye coordination, it also doubles as decor!